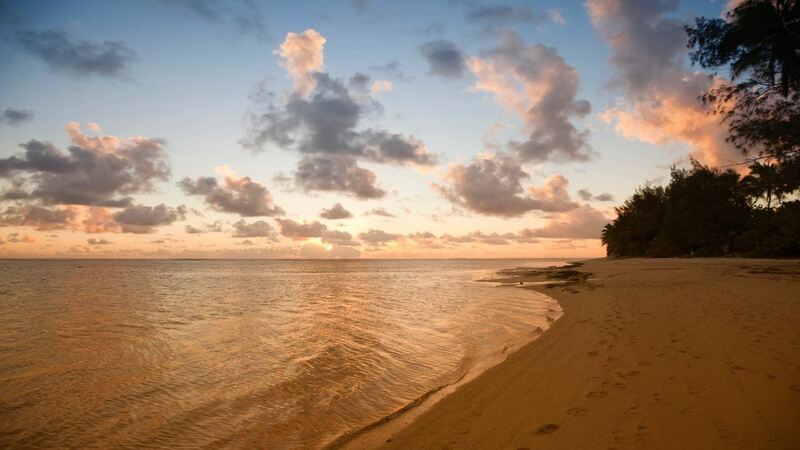 Watch the sunset cast beautiful colours over the beaches, go snorkelling in the clear waters or hike through the bush-clad volcanic peaks to see more of the pretty landscape. 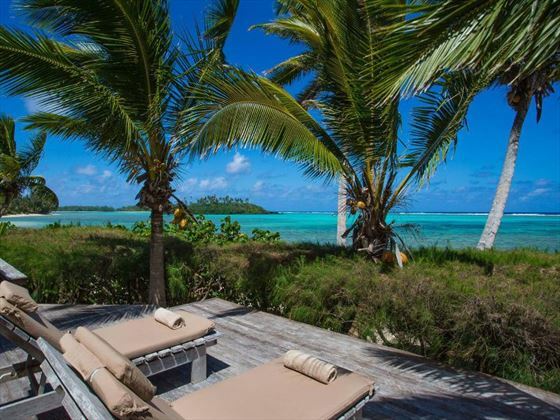 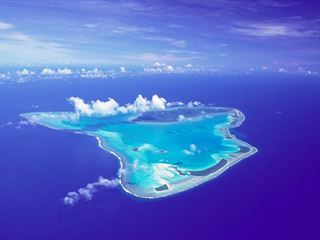 A truly secluded escape, the Pacific Resort Aitutaki is a beautiful boutique property surrounded by awe-inspiring scenery. 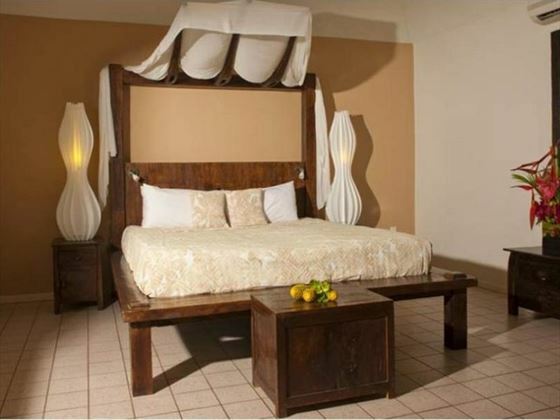 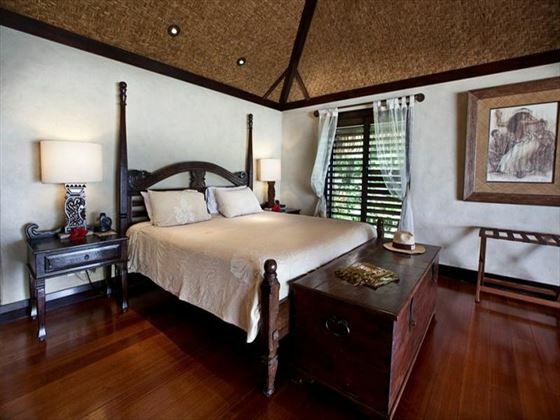 With each of the rooms just moments from the Pacific Ocean, this is an incredibly tranquil retreat with attentive staff and a luxurious ambience. 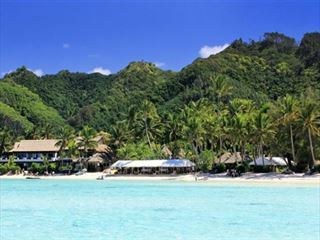 An authentic Cook Islands resort, the Pacific Resort Rarotonga boasts an enviable location on the sands of the breath-taking Muri Beach. 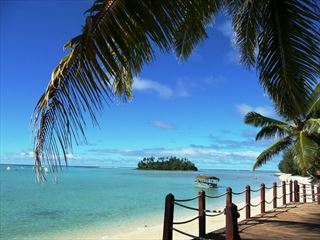 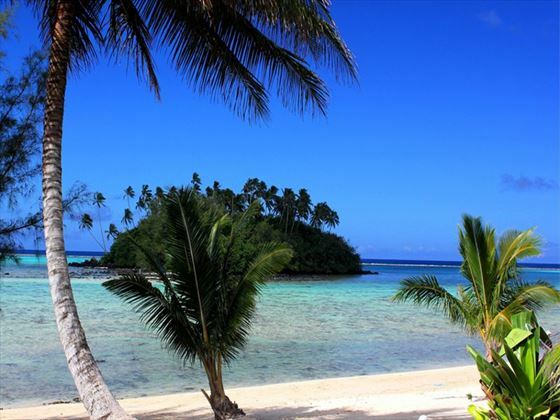 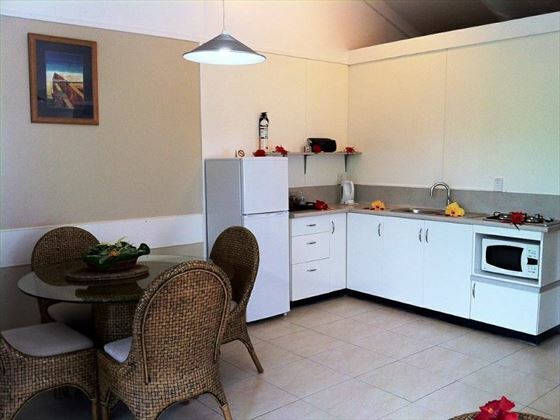 A laid-back atmosphere accompanies great facilities, comfortable accommodation and friendly staff for an unforgettable Cook Islands experience. 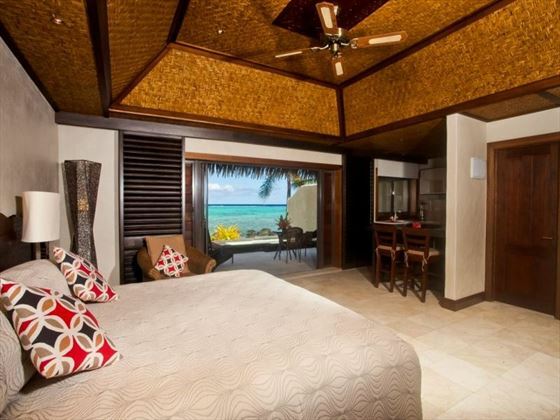 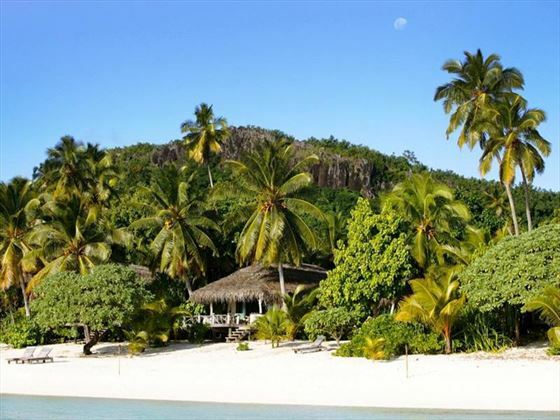 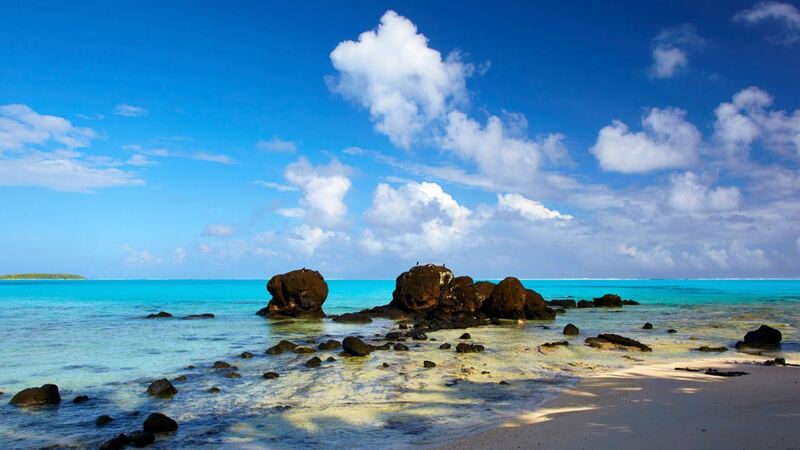 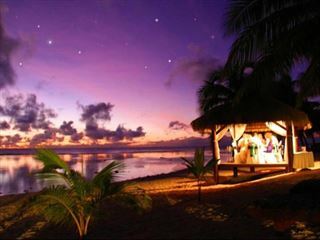 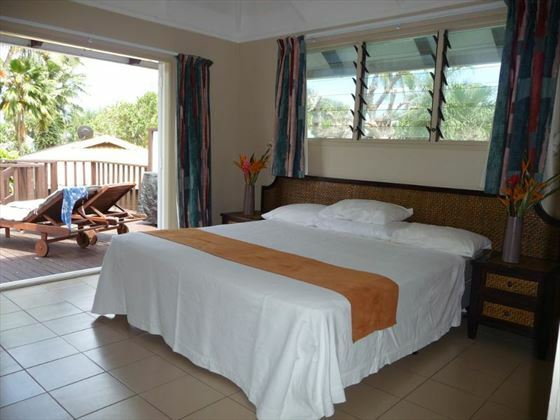 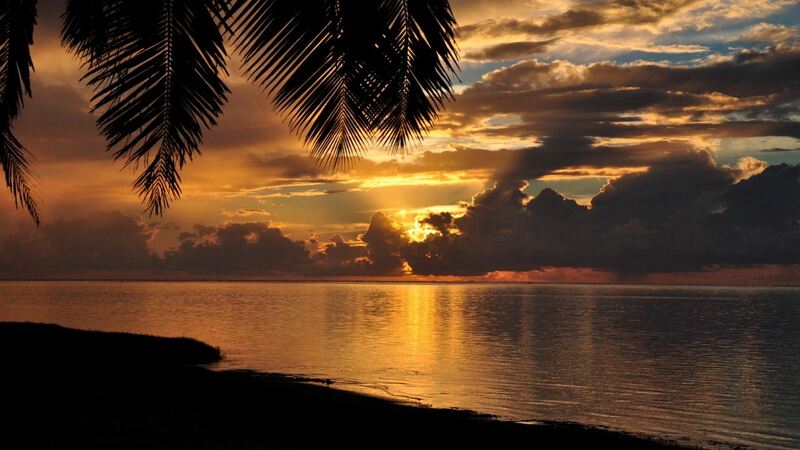 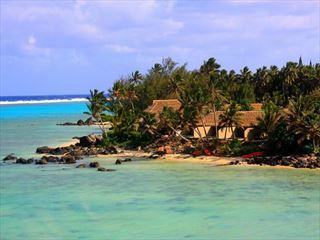 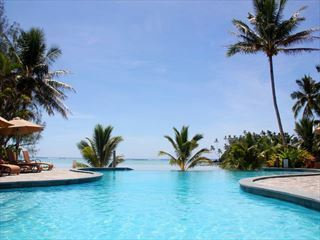 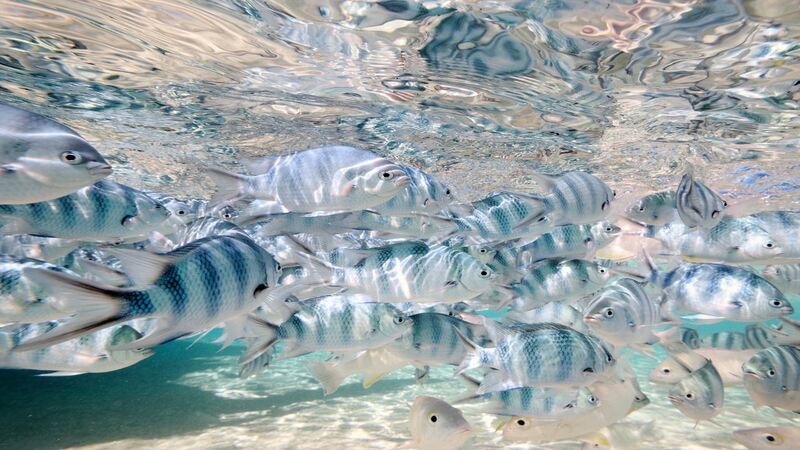 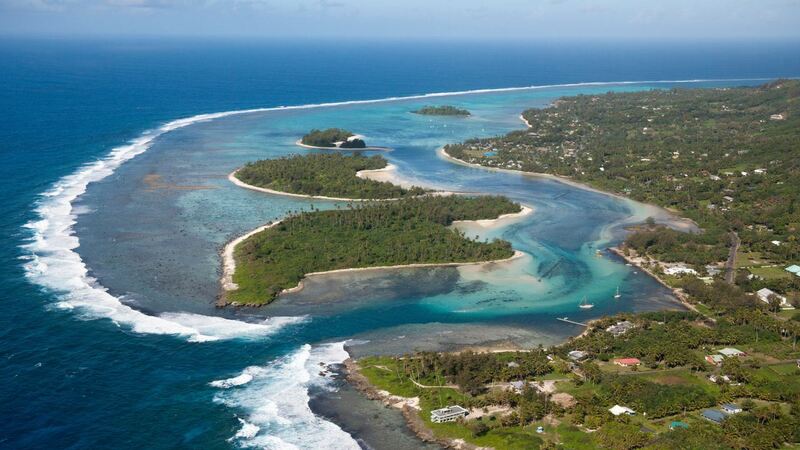 You’ll be sure to experience a friendly yet peaceful charm should you stay at Muri Beachcomber. 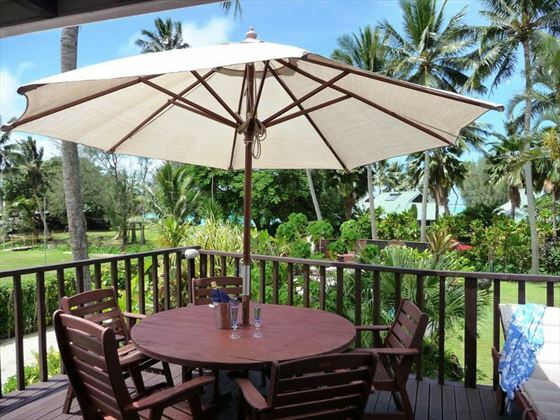 Offering self-catering accommodation overlooking a sparkling lagoon, this hotel is fantastic for enjoying a relaxed beach break, but with plenty of water sports and activities to keep you entertained, too. 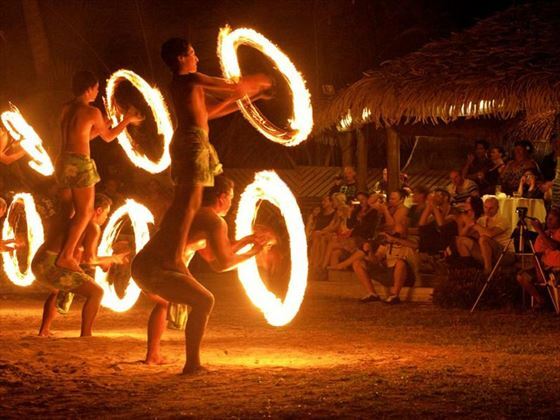 Don’t miss one of the cultural performances or island shows for a mix of liveliness and rich culture, and enjoy the sun in the luscious gardens on Muri Beach. 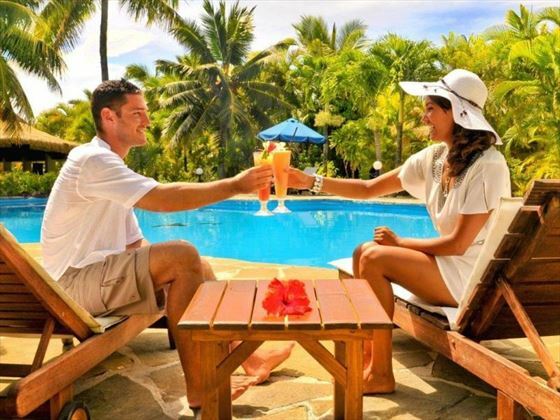 A boutique, adult-only hotel nestled on the western shore of Rarotonga, Crown Beach Resort & Spa is utterly romantic and idyllic. 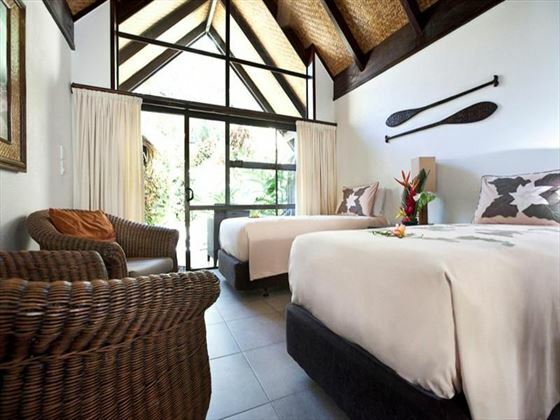 For the ultimate stopover, be sure to upgrade to a room with a plunge pool, and the two dreamy restaurants serving classic Italian and fresh seafood is the ideal way to spend a laidback, chilled evening. 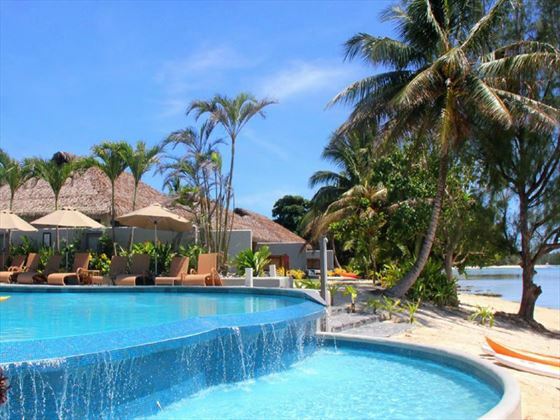 A romantic, elegant and welcoming hotel nestled on a beach on the Muri Lagoon. 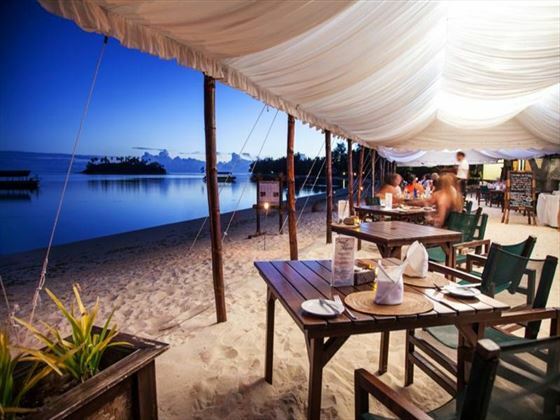 The beach inspired decor and beautiful scenery make this a wonderful beachside oasis, with an infinity pool, a calming spa, and a fantastic Polynesian inspired restaurant serving authentic local dishes. 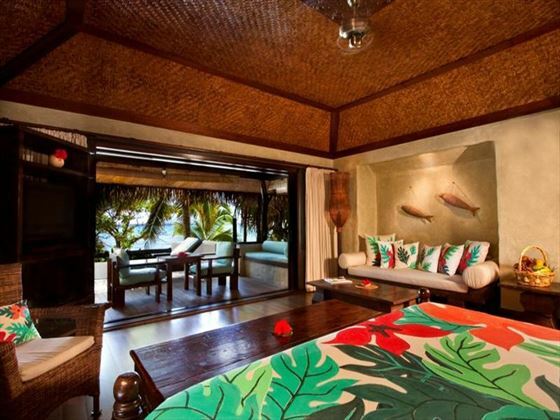 A secluded beachside retreat nestled on the edge of Muri Lagoon. 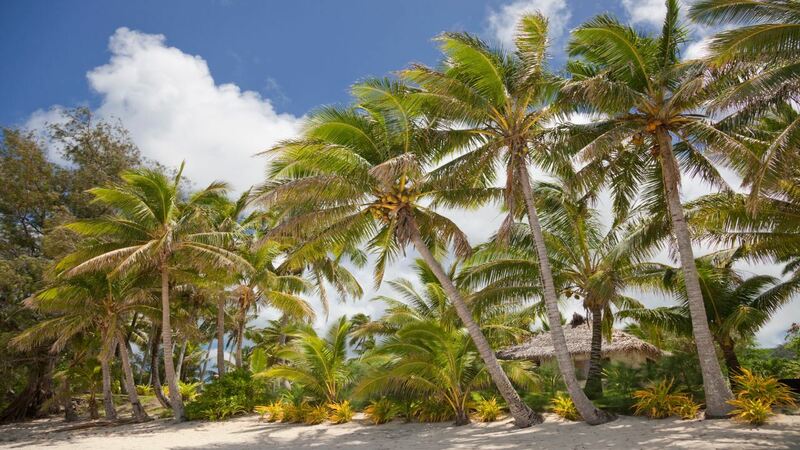 Surrounded by beautiful coral reefs and swaying palms, there are plenty of opportunities to truly relax and soak up the sun here. 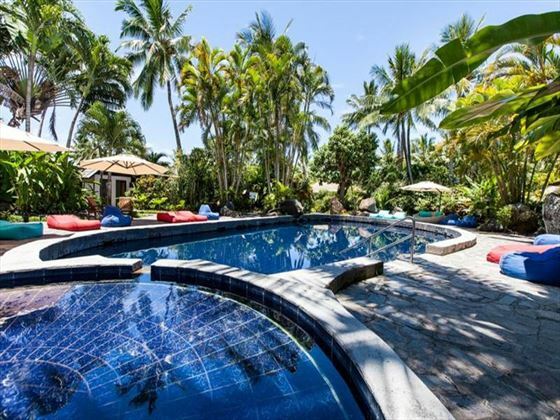 The Te Manava Spa is wonderful for those wanting to indulge - the surrounding water garden is very soothing. 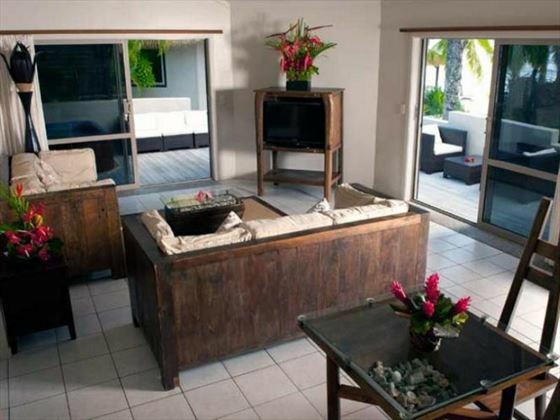 Afterwards, a BBQ on your private patio is an ideal way to end the day.